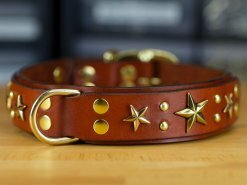 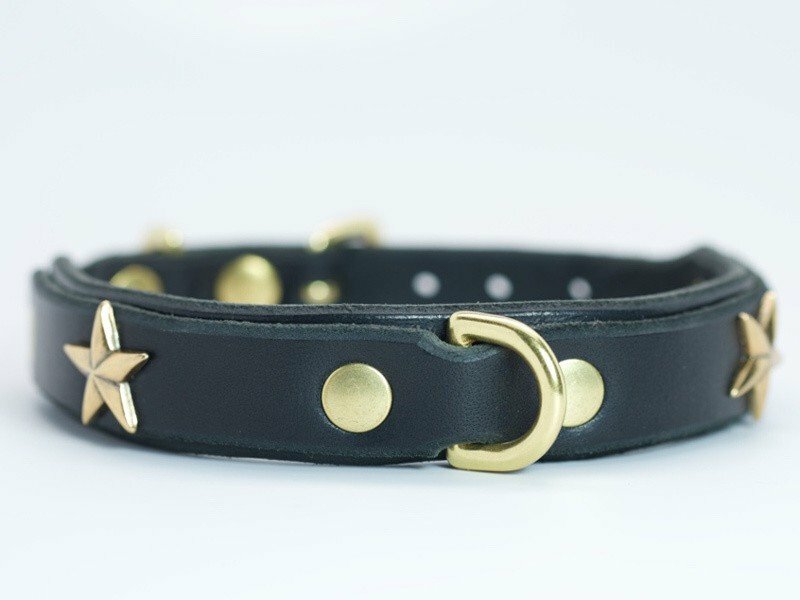 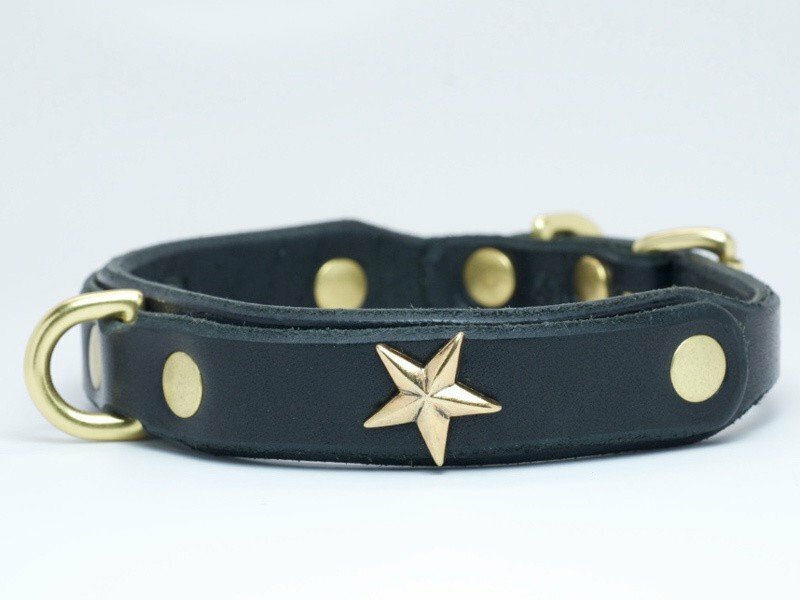 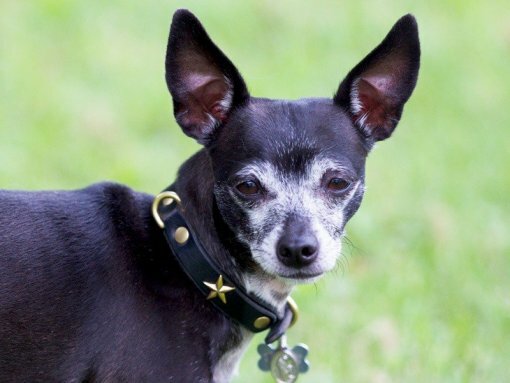 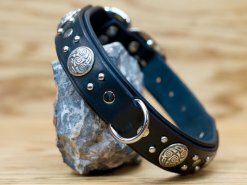 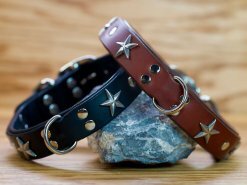 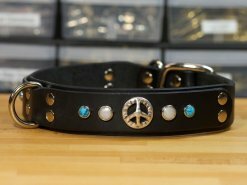 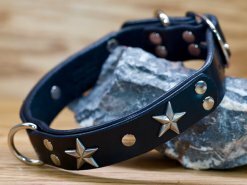 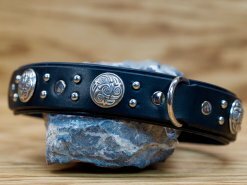 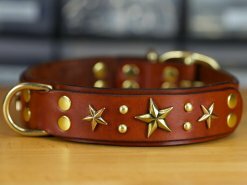 Our Mini Star Gazer double-layer collar was made specifically for the little barkers out there! 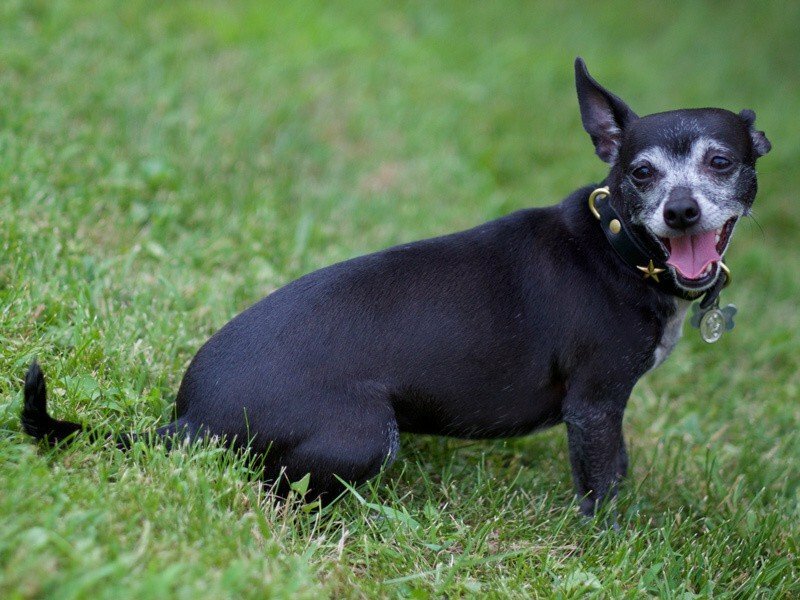 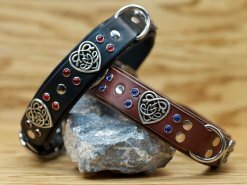 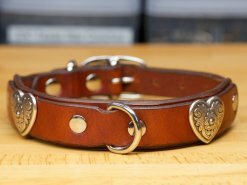 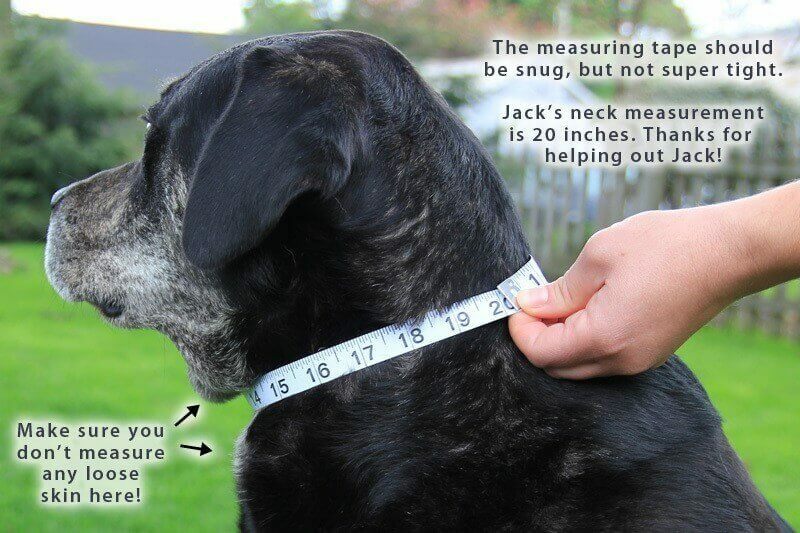 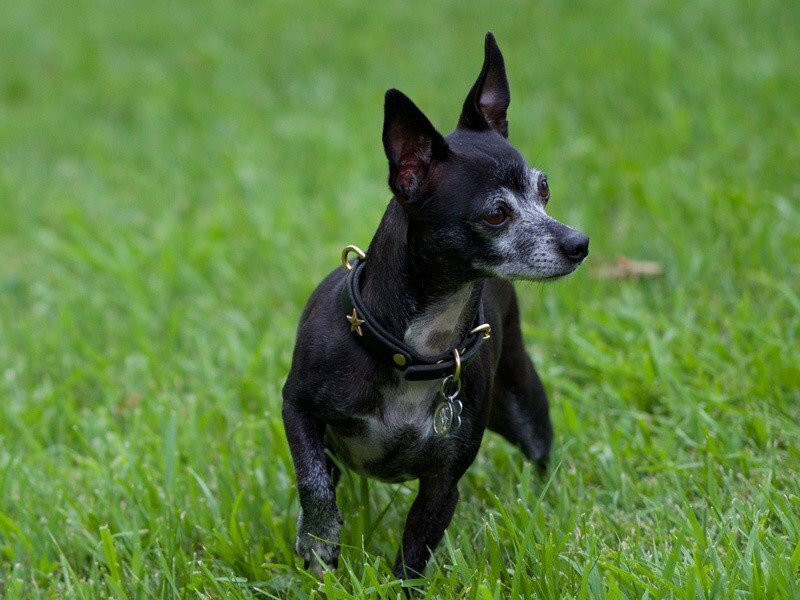 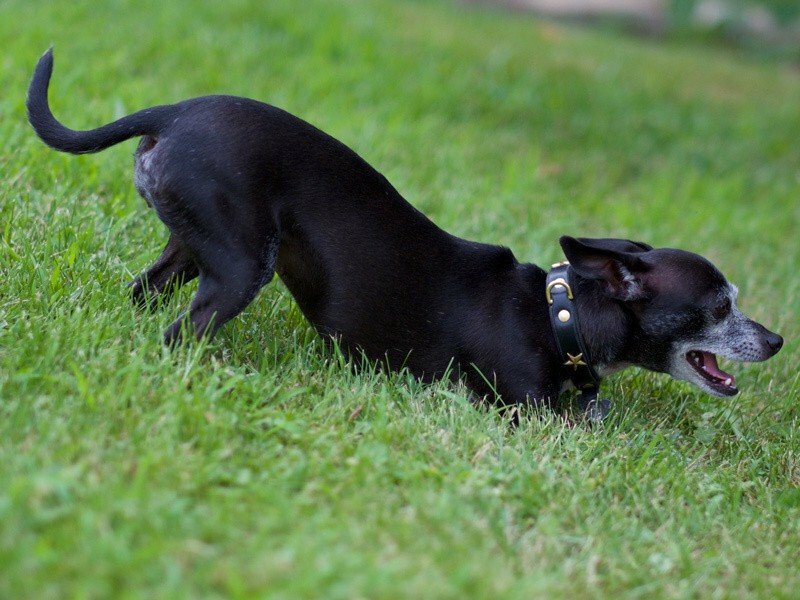 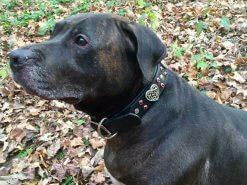 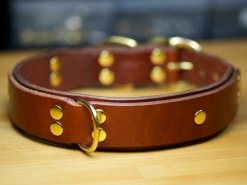 Features an extra d-ring for easy leashing just like our bigger collars. 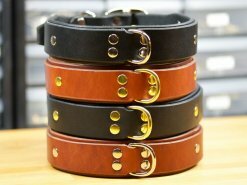 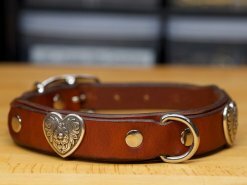 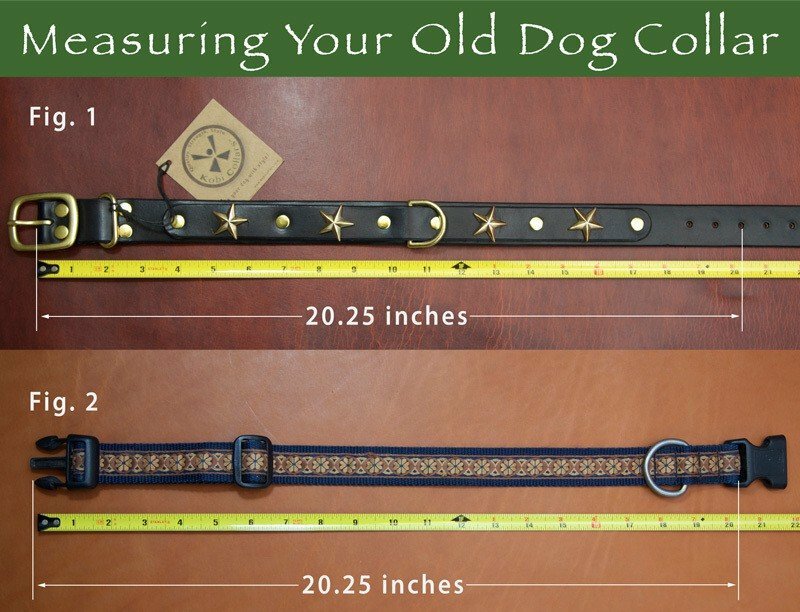 Size Choose an optionXS | 10" - 14"SM | 12" - 15"
Doubt not the undying love of the canine soul.